COALITION of SIKH GURUDWARAS OF SOUTHERN CALIFORNIA. 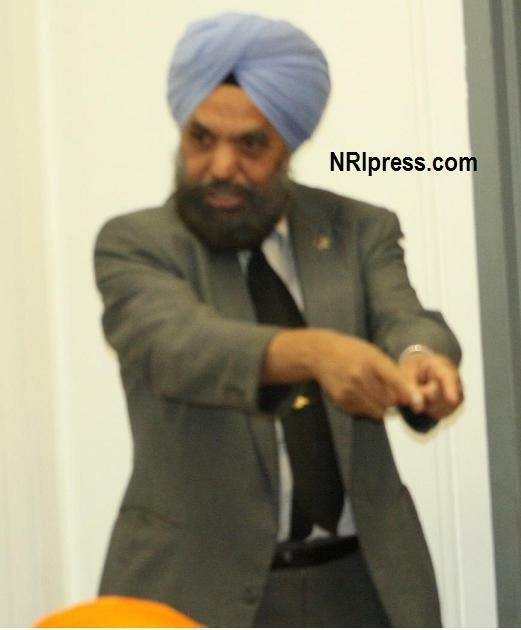 PRESS RELESE: January 30th 2011 by COALITION of SIKH GURUDWARAS OF SOUTHERN CALIFORNIA. 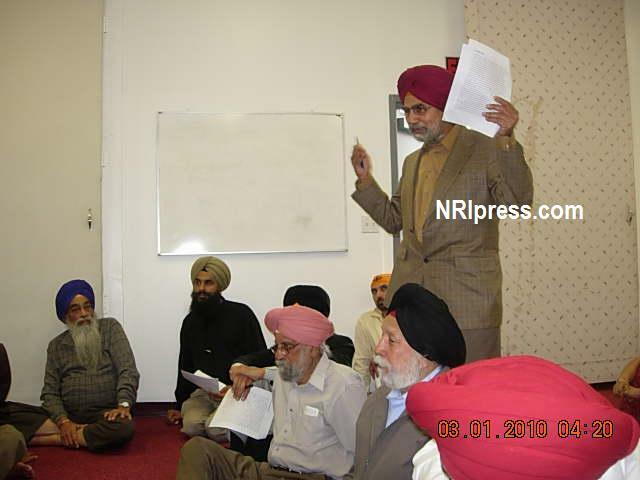 Southern California Gurudwaras Endorse Sri Akal Takhat Sahib Approved 2003 Nanakshahi Calendar and Sikh Reht Maryada(1932-1945). and their opponent Congress Party in Panjab and India. Sikh Nation has One Granth, One Panth and One Rehat Maryada. About 70 Representatives of the 12 Metropolitan Gurudwaras and Sikh institutions participated in the meeting called by Coalition over the current Panthic issues about erosion of Sikh ideology.